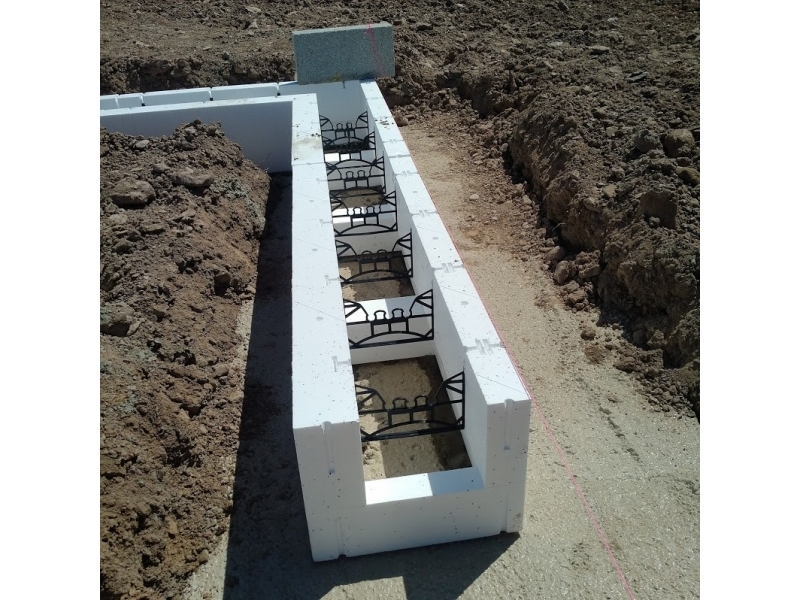 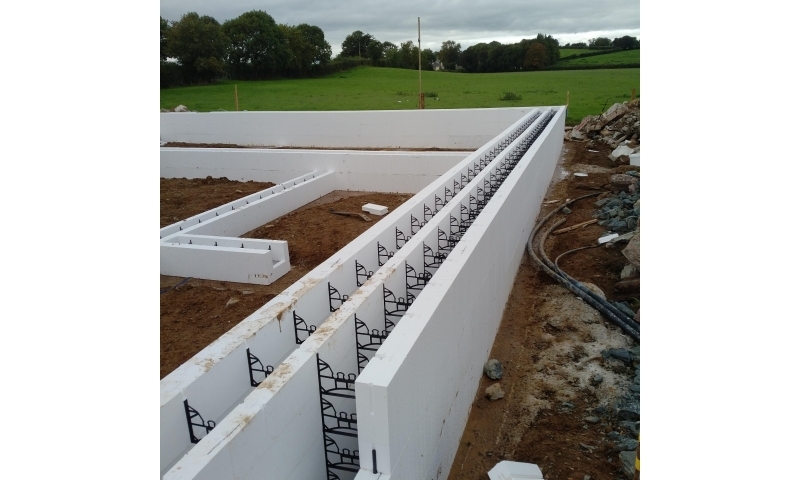 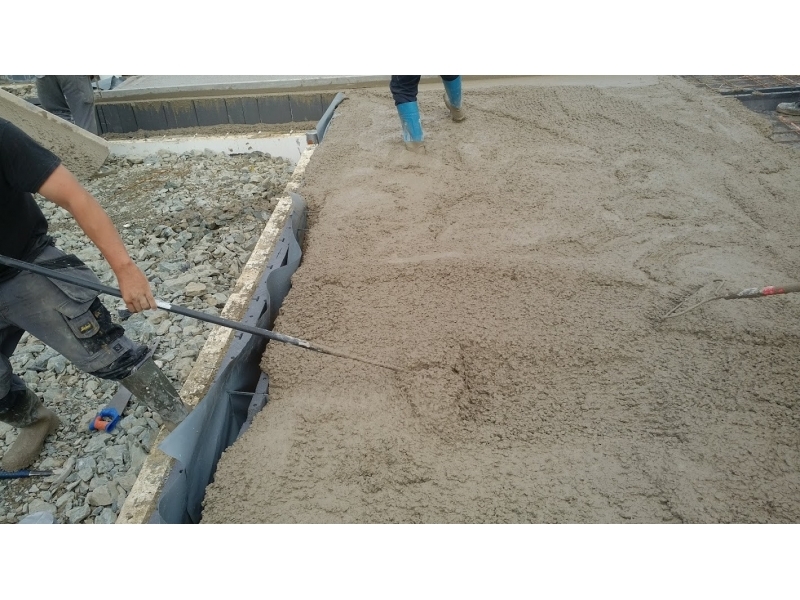 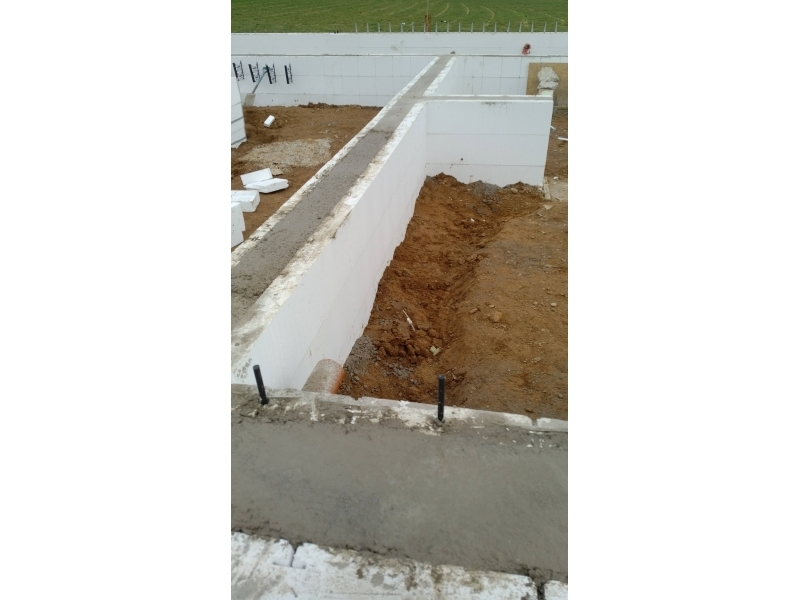 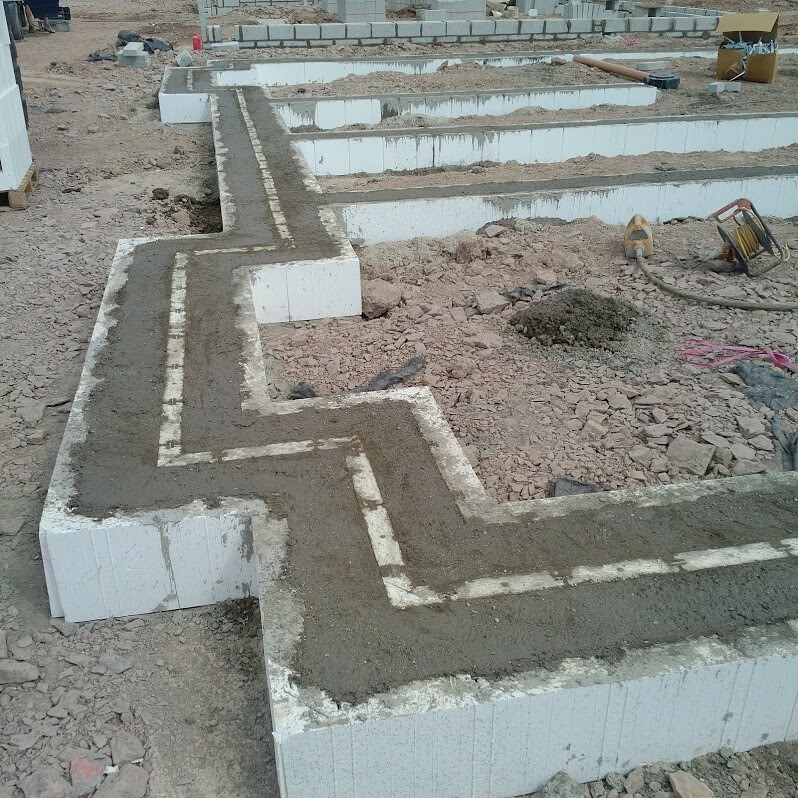 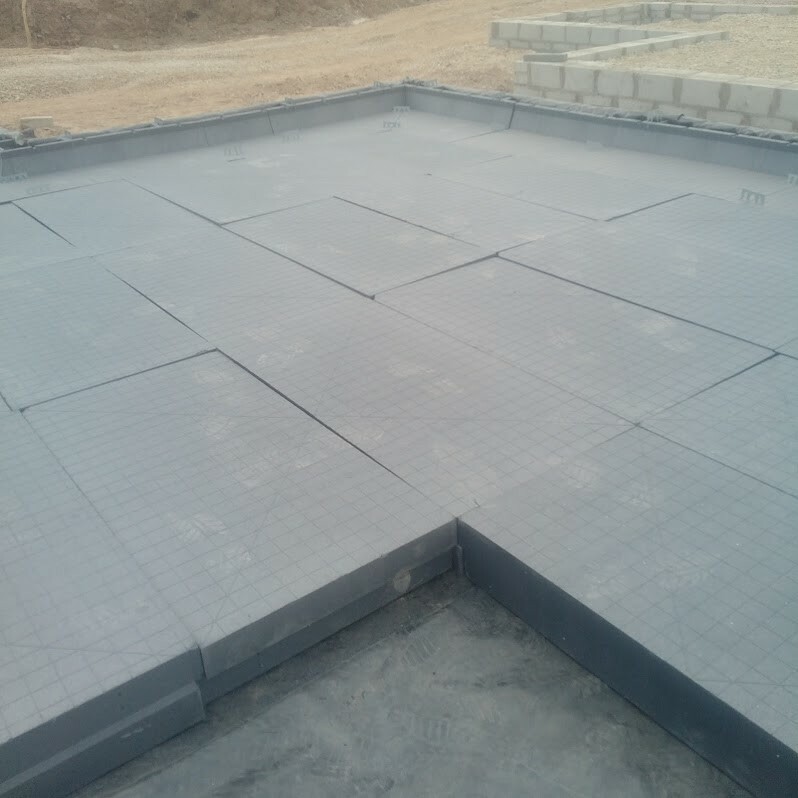 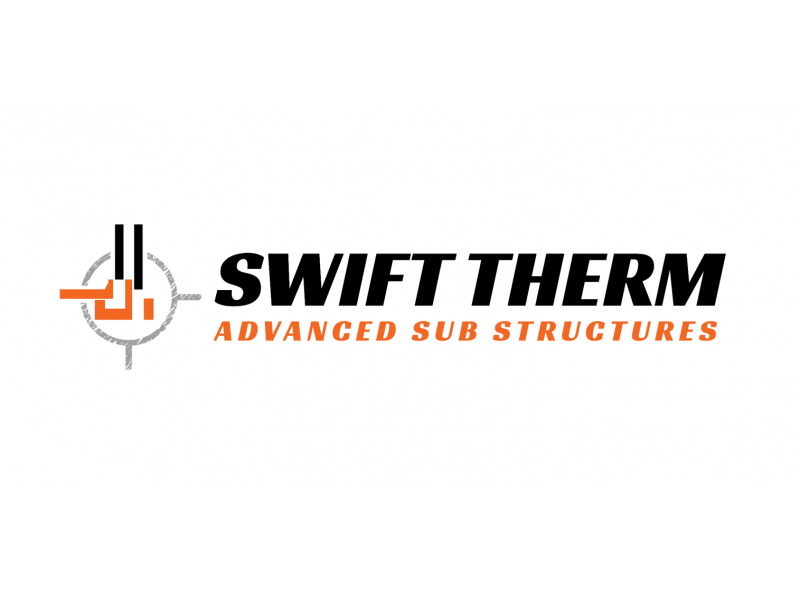 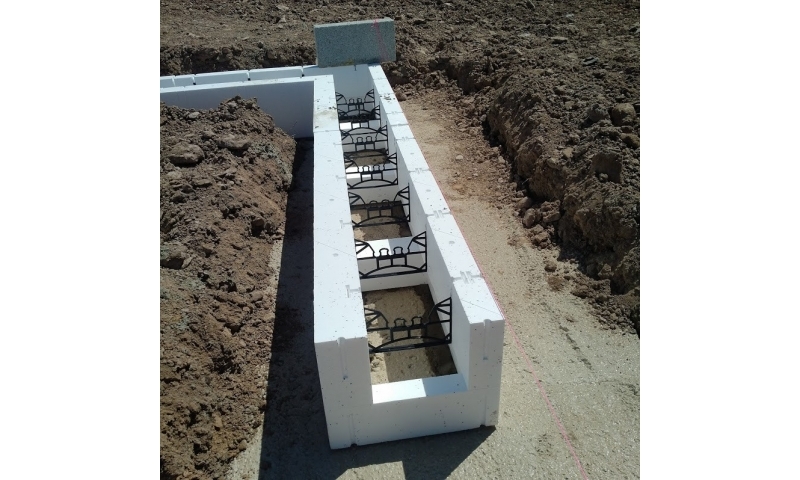 Swift Therm is an advanced sub structure system developed and manufactured by Castleforms. 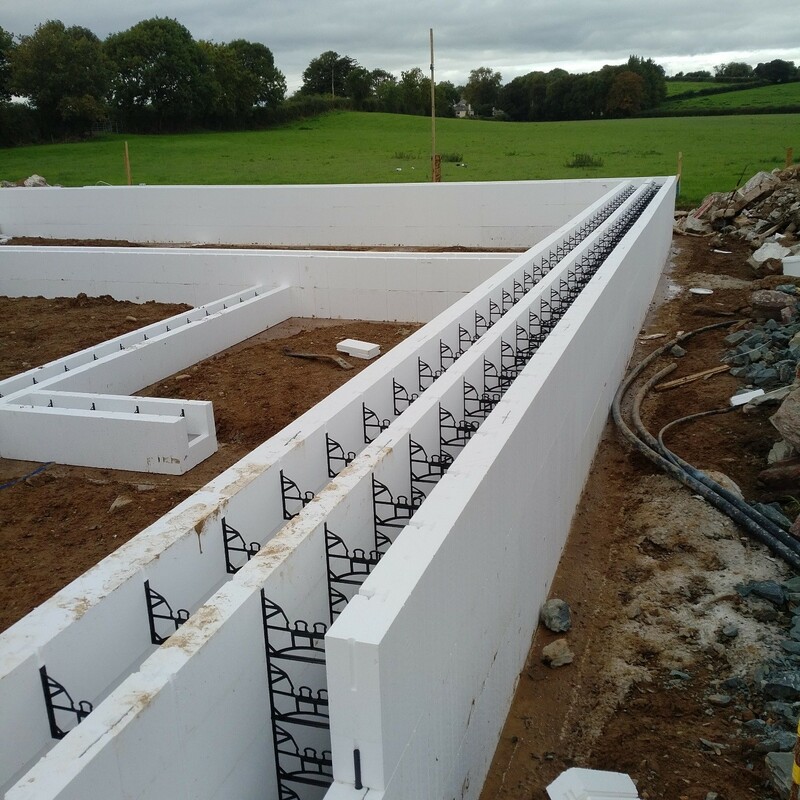 The system can be used for both commercial and residential builds and is compatible with timber frame, masonry and light gauge steel. 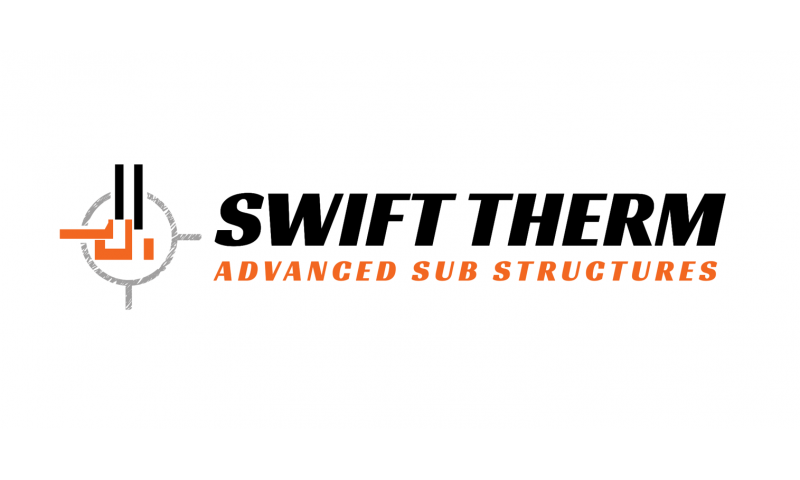 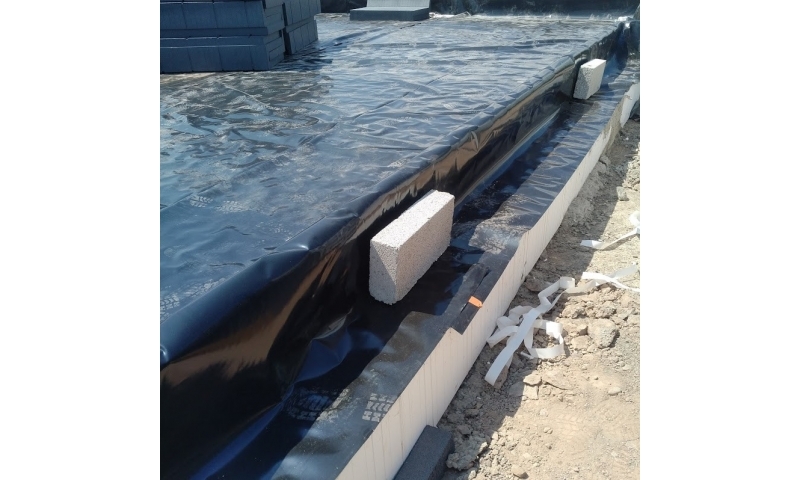 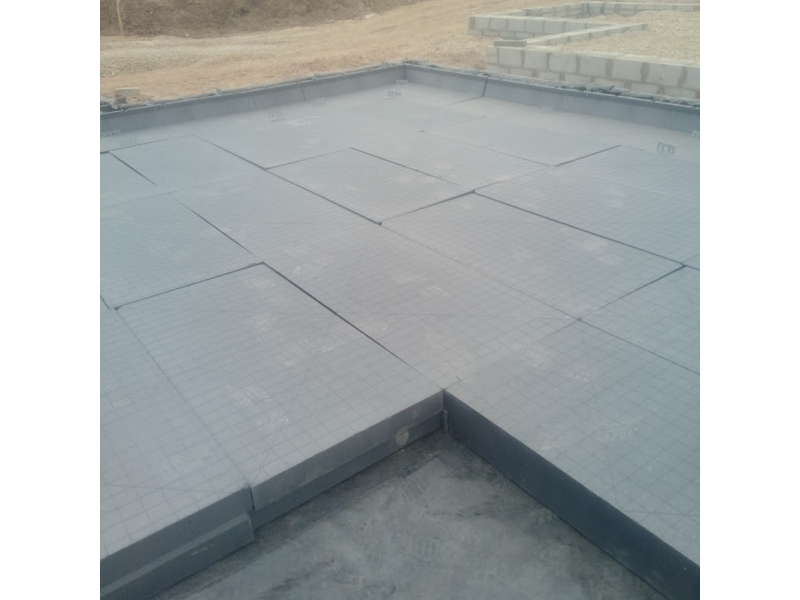 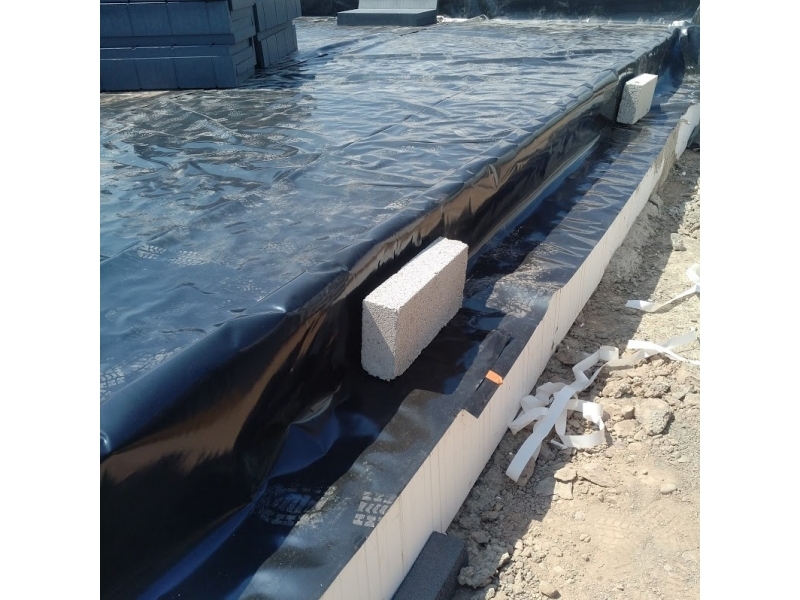 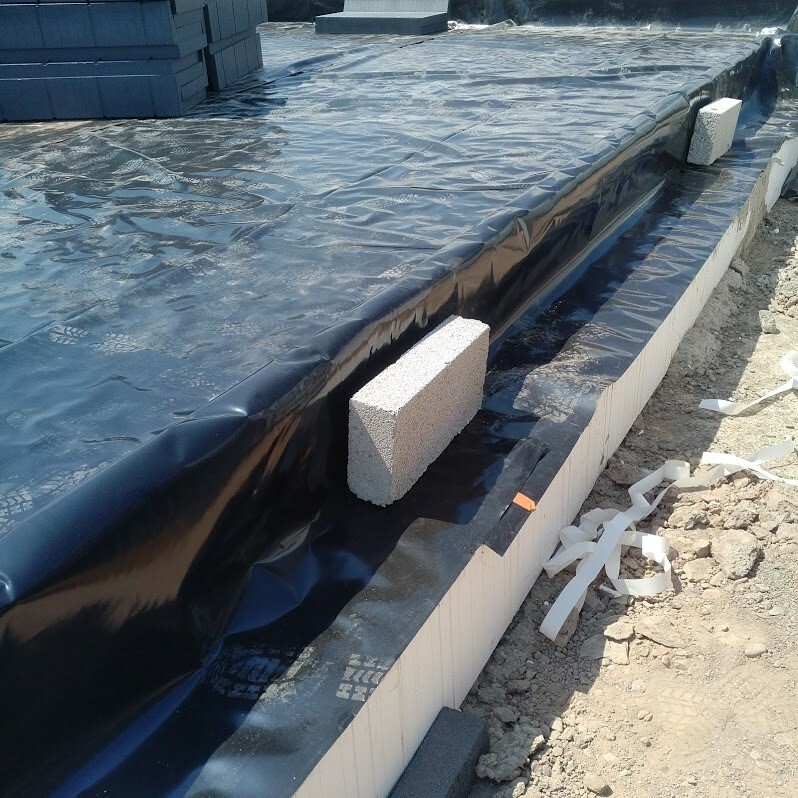 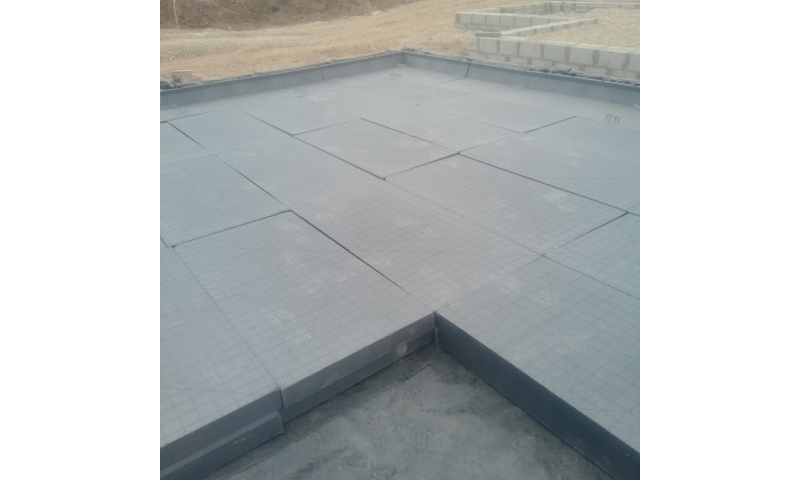 The Swift Therm system uses interlocking panels moulded from high strength EPS and/or XPS insulation. 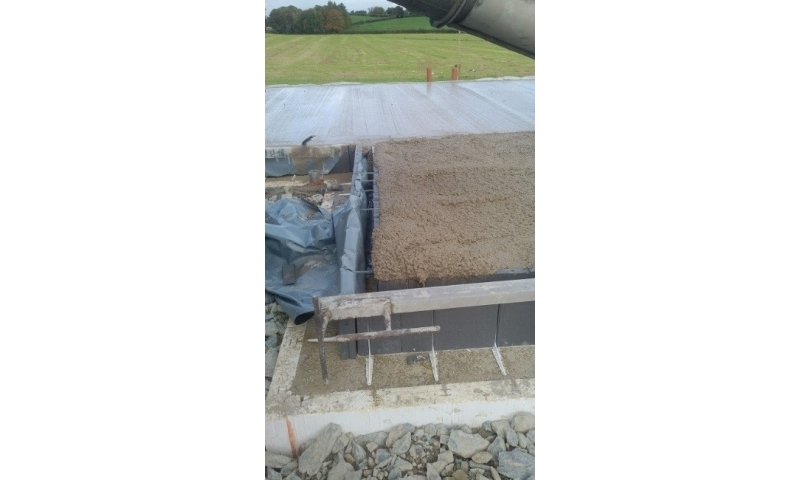 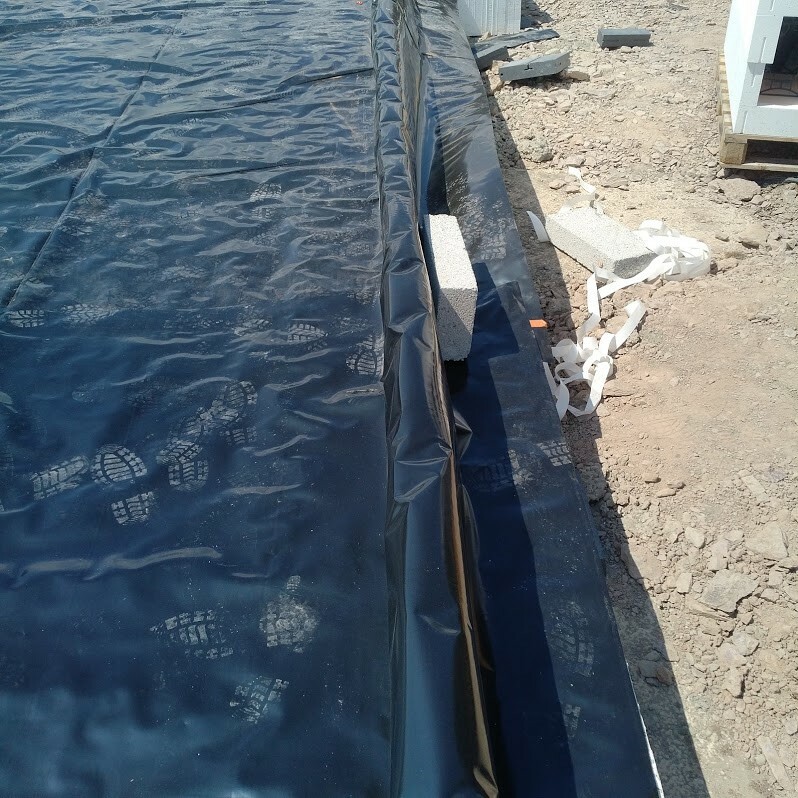 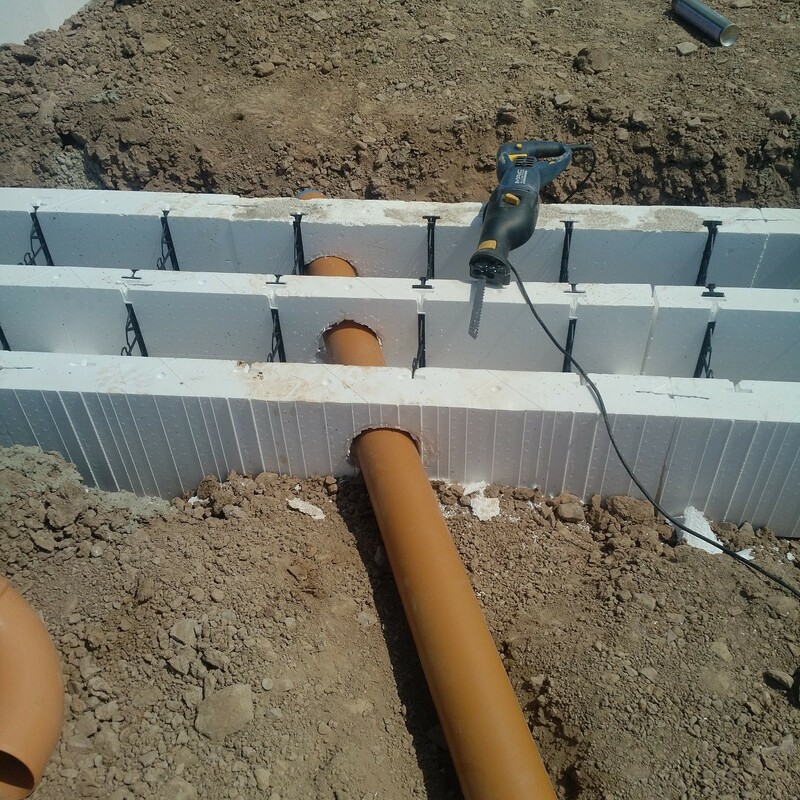 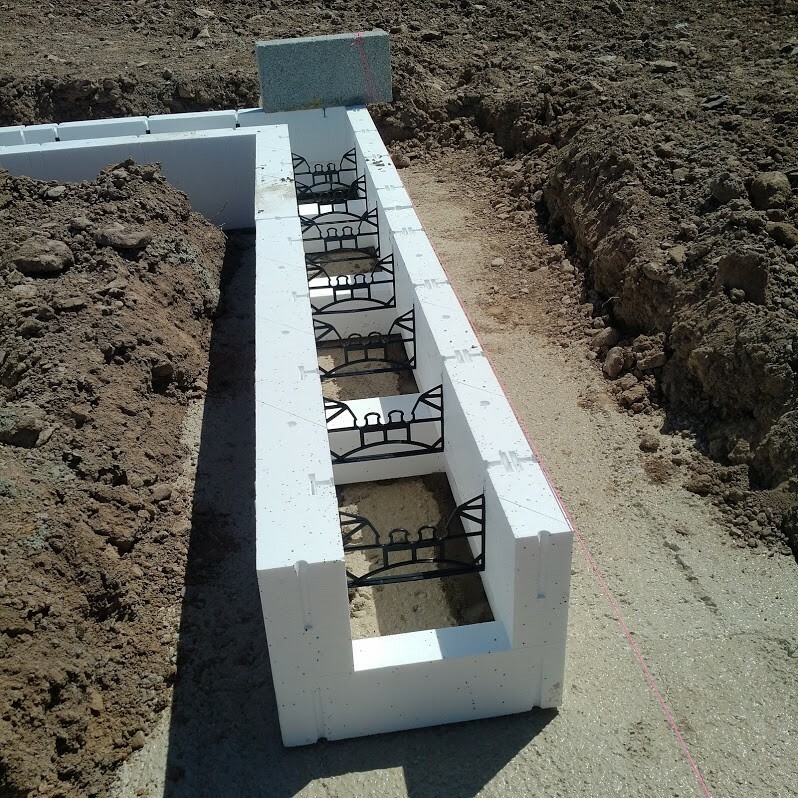 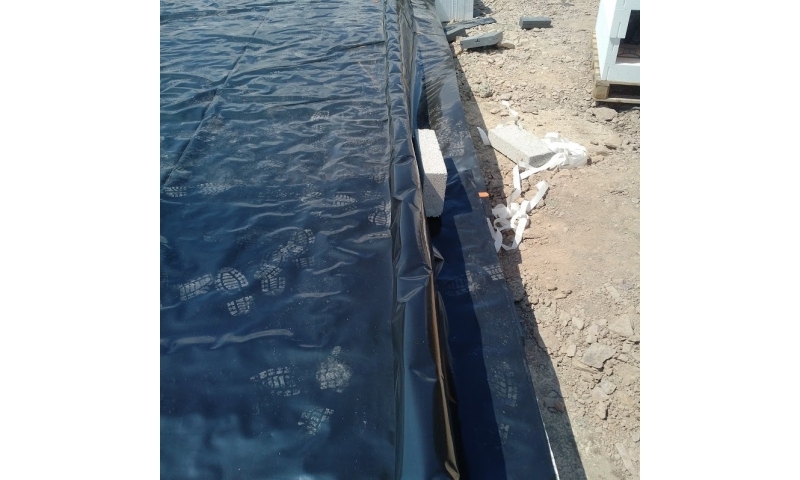 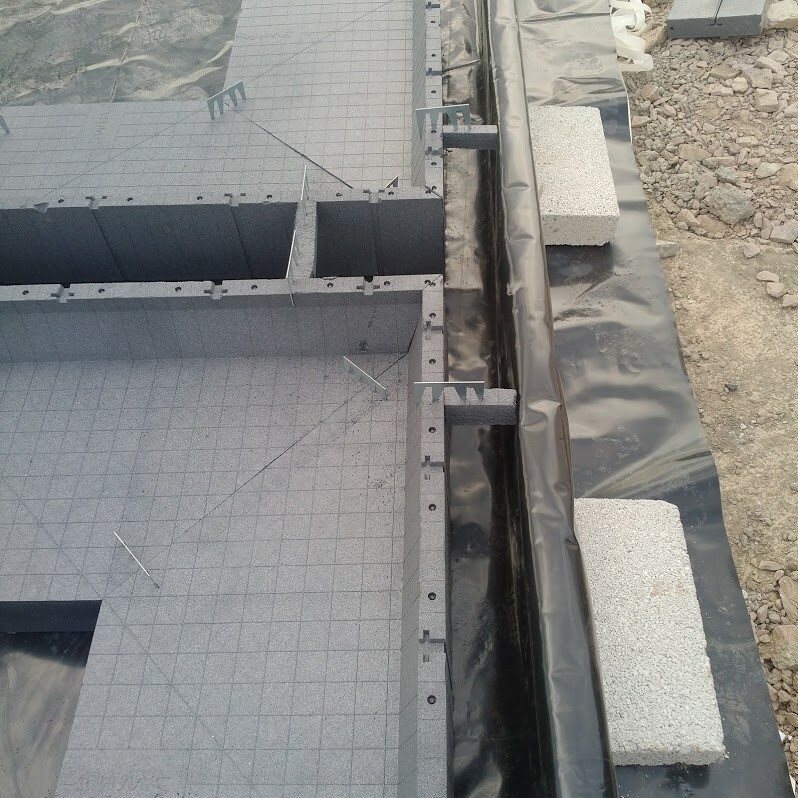 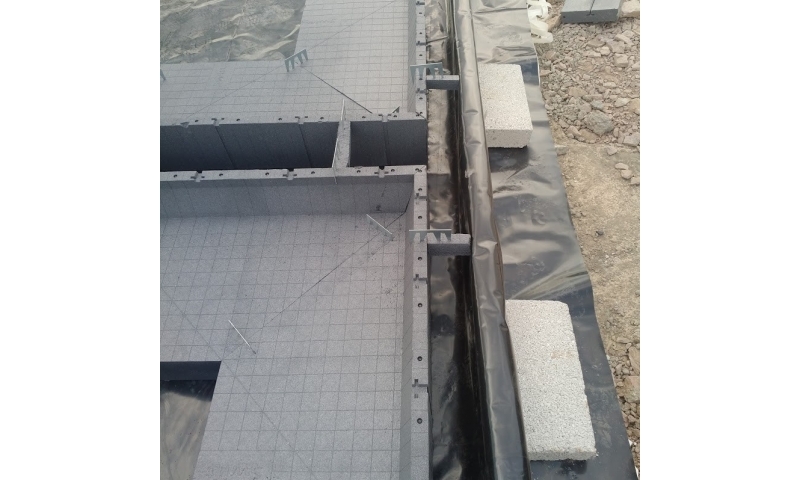 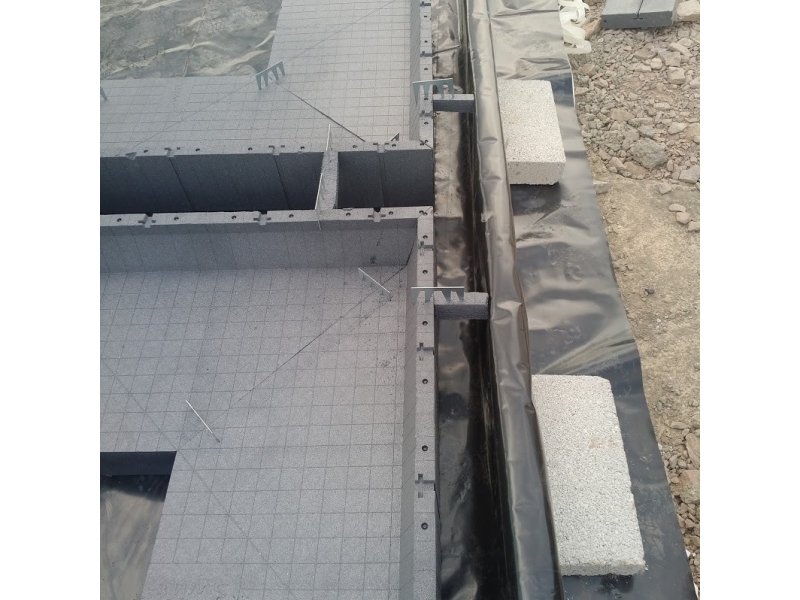 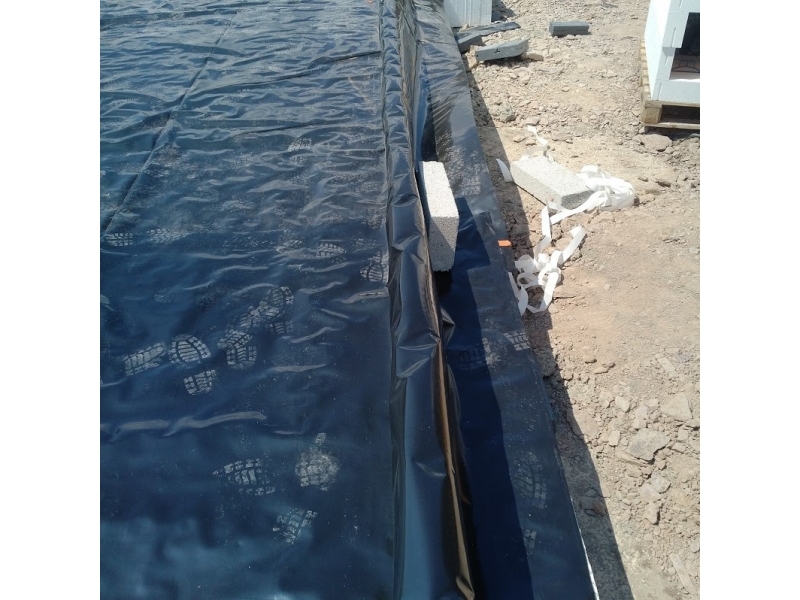 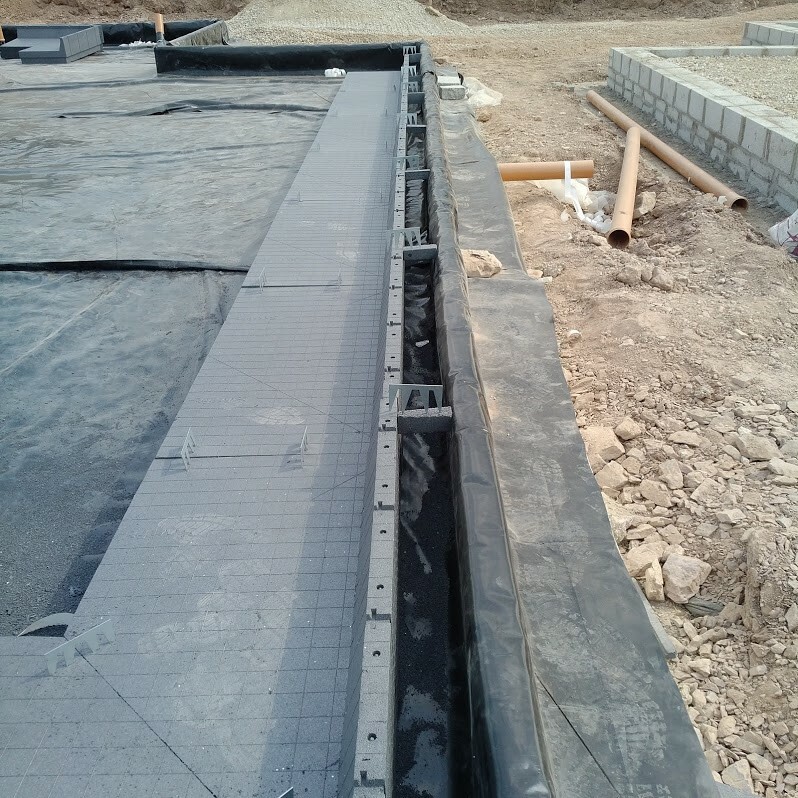 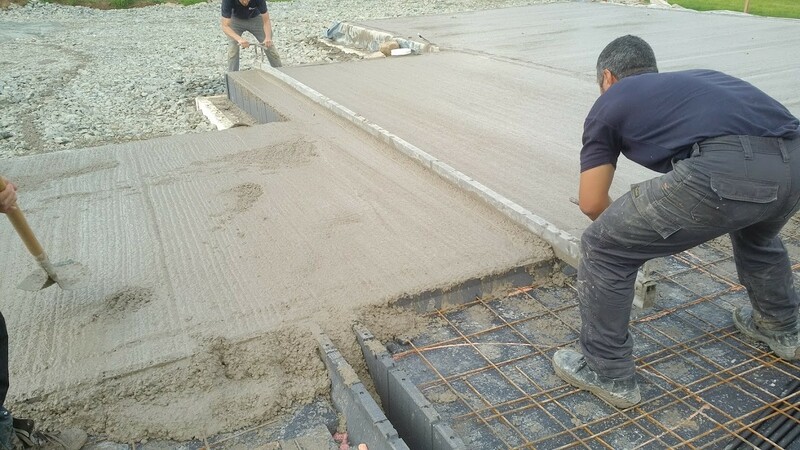 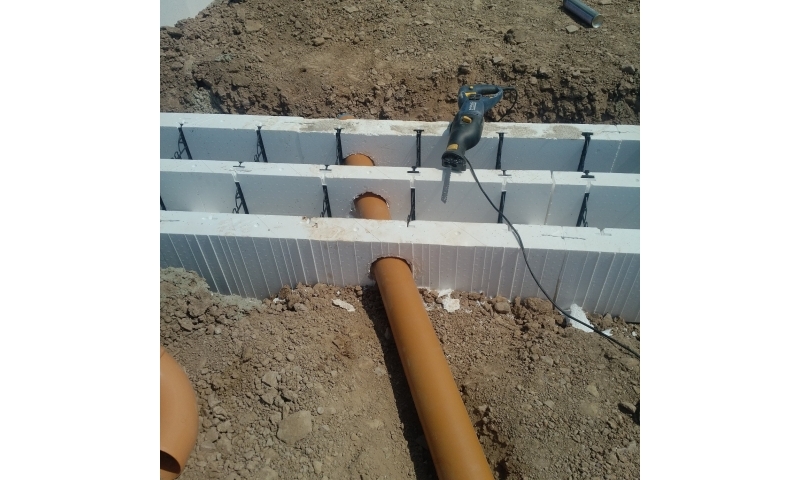 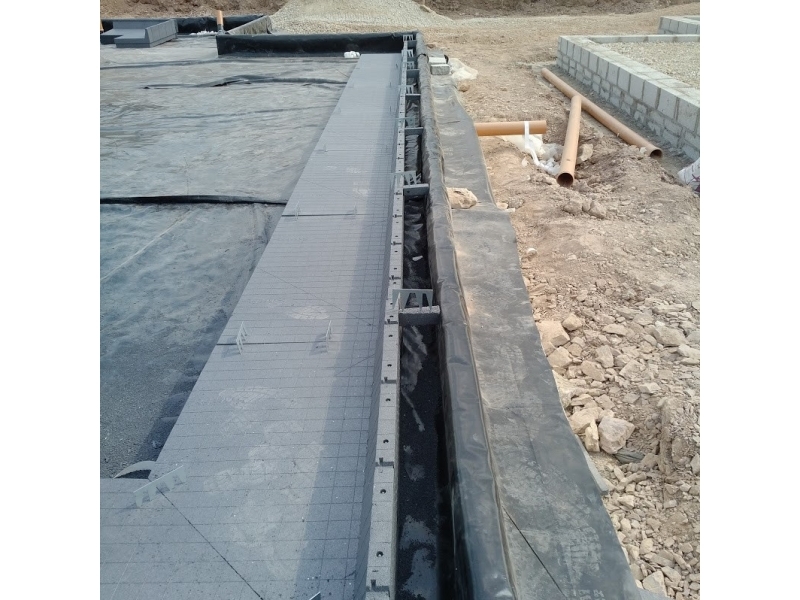 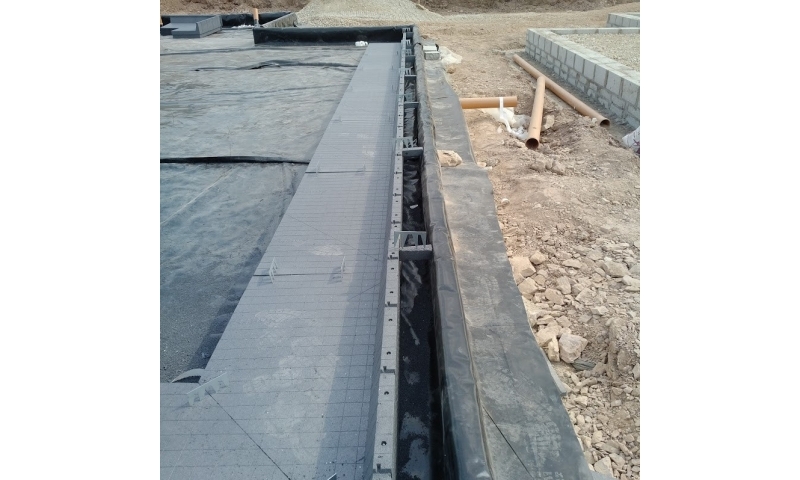 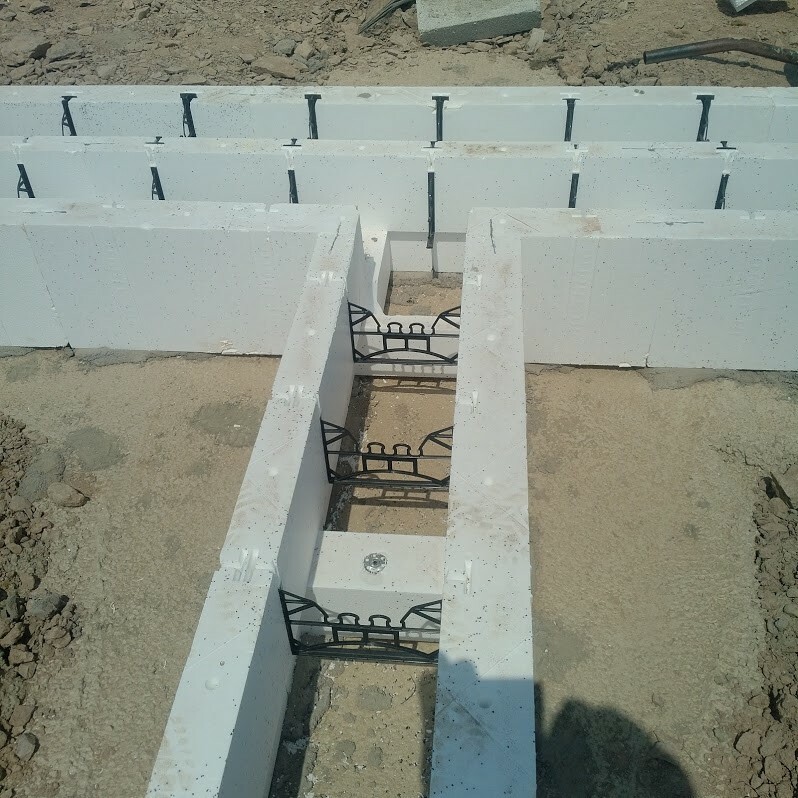 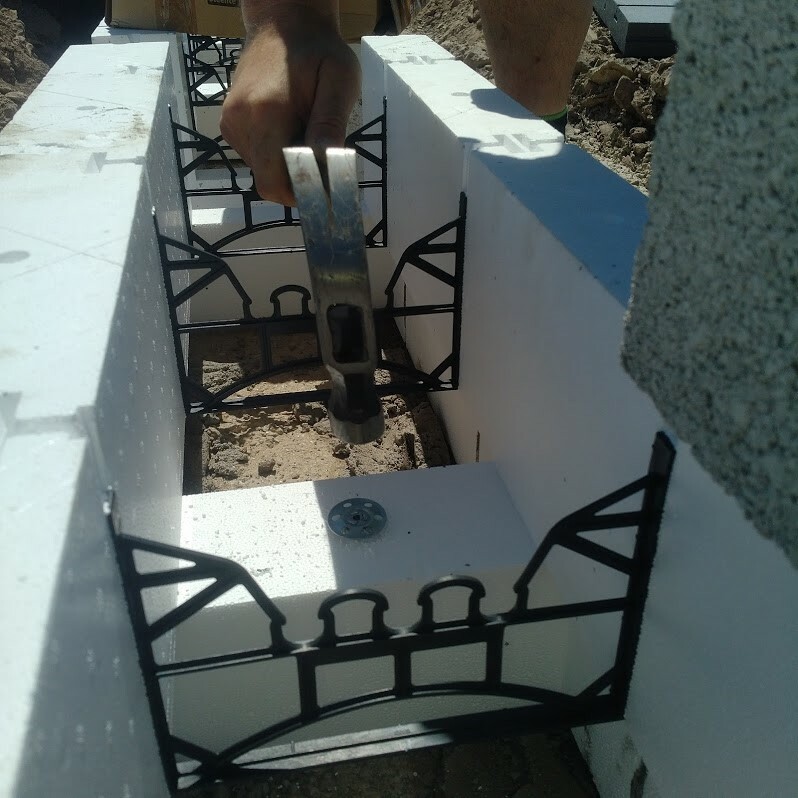 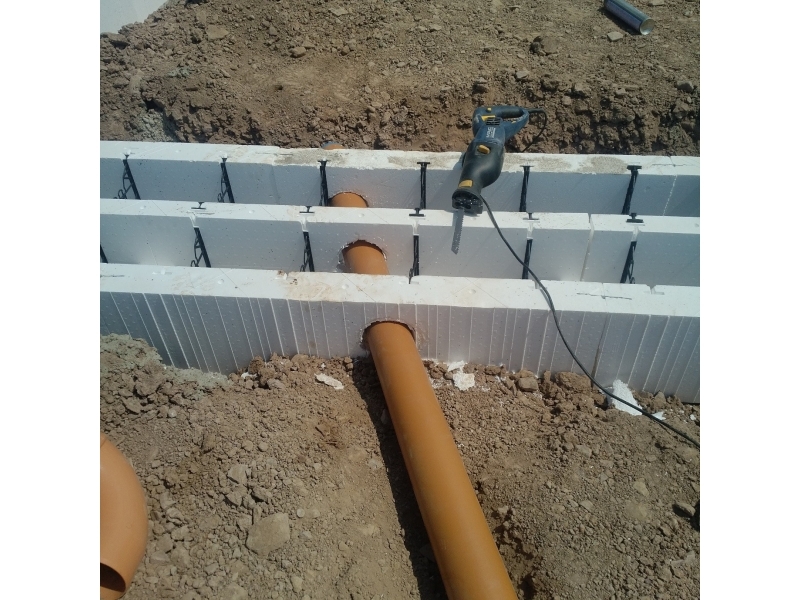 The panels are secured in position using a combination of plastic and metal fixings, reinforcing steel bars if required are clicked into these same fixings. 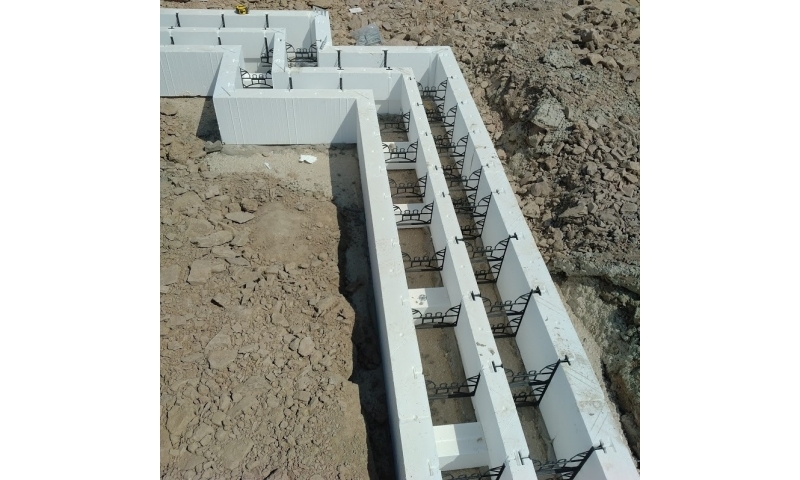 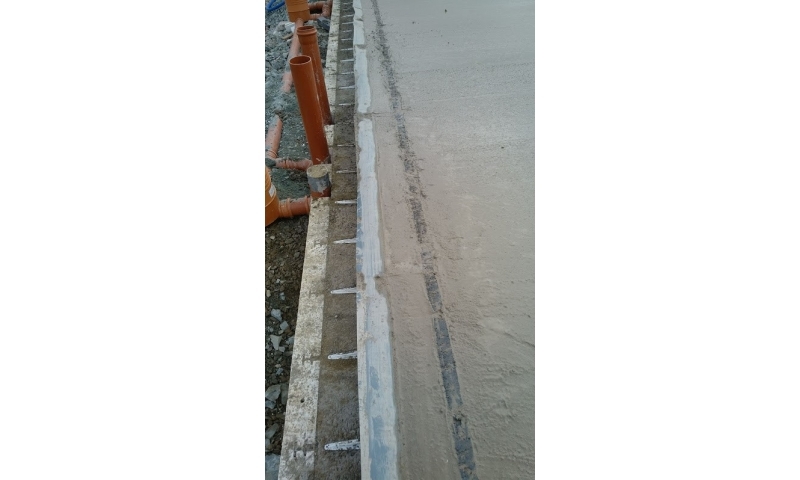 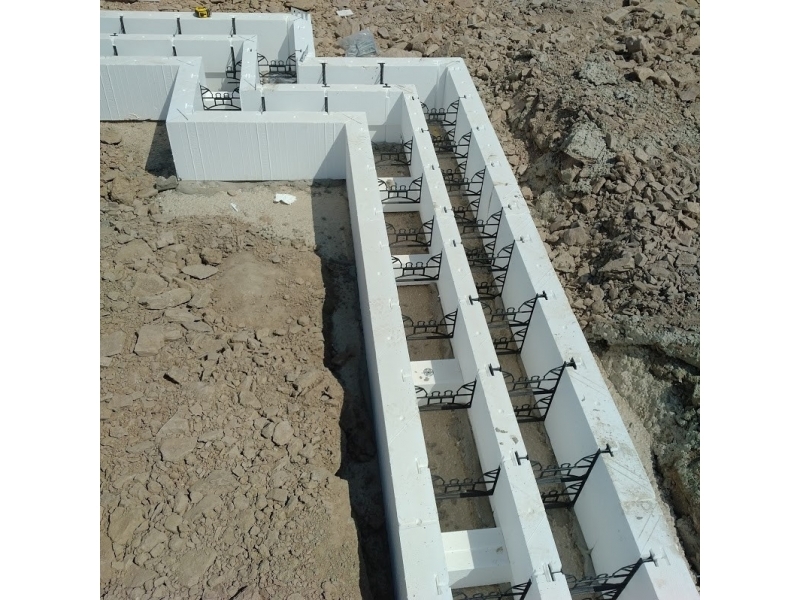 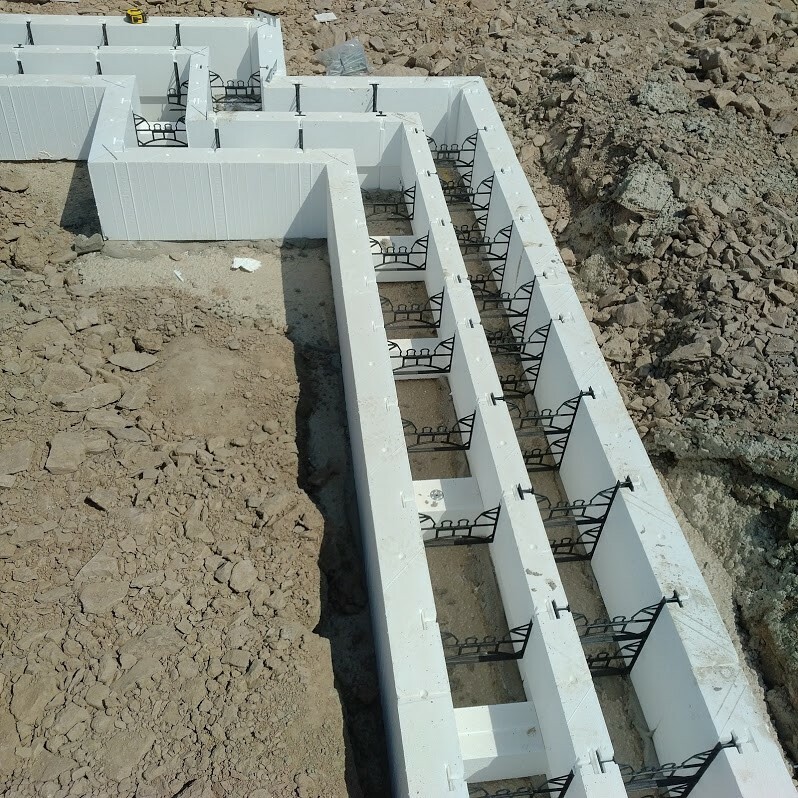 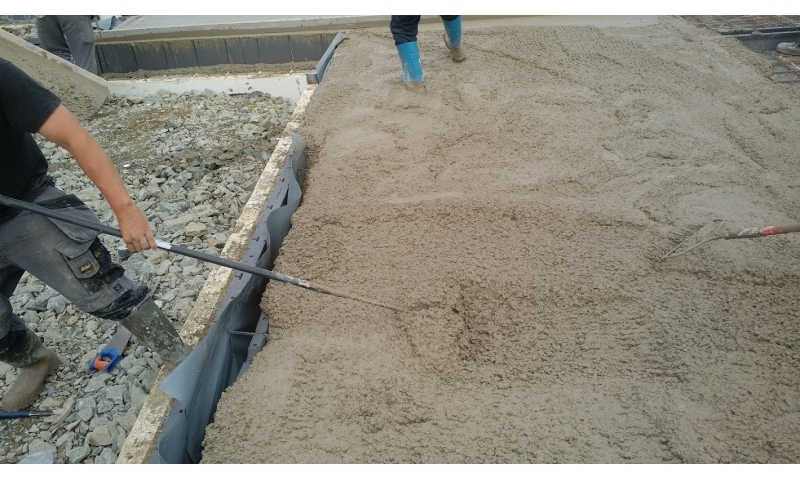 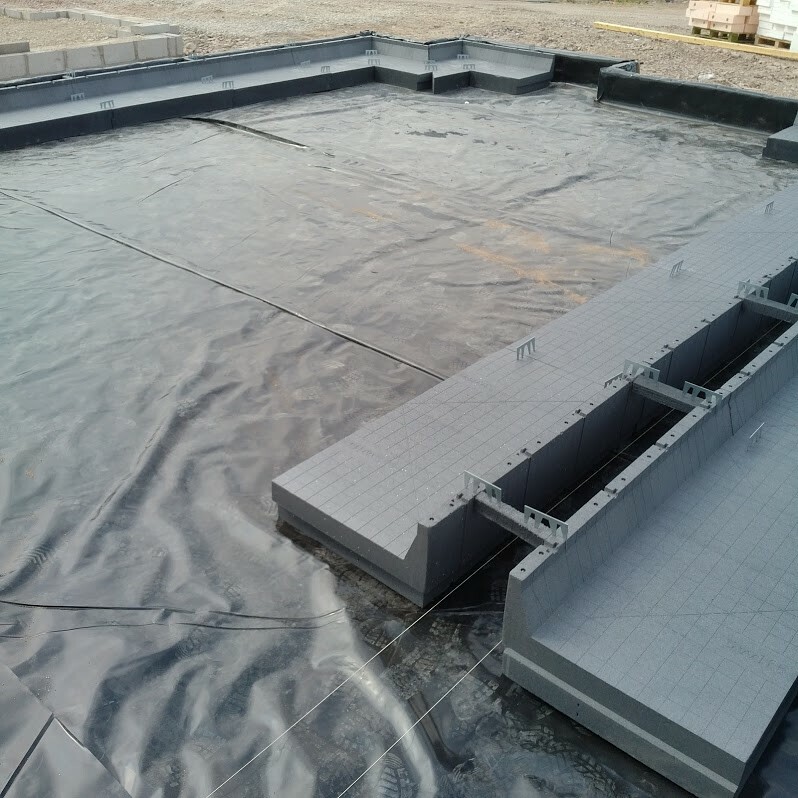 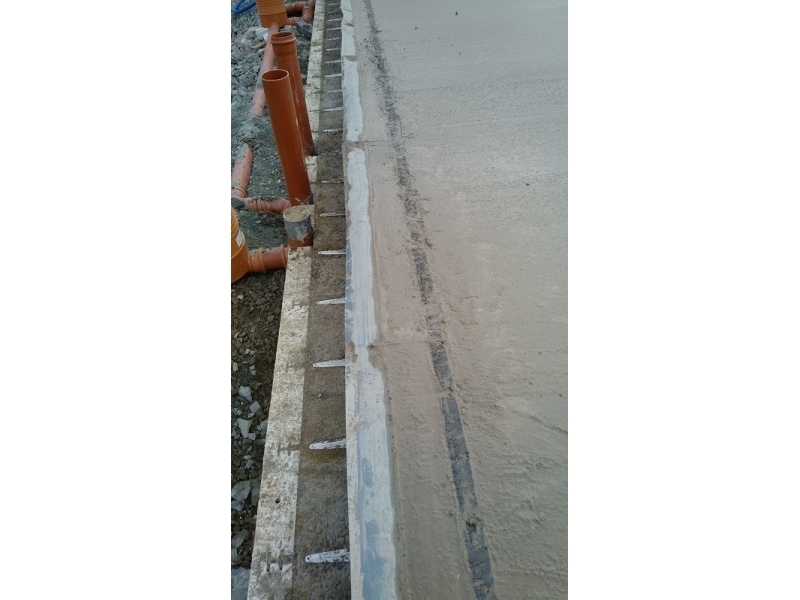 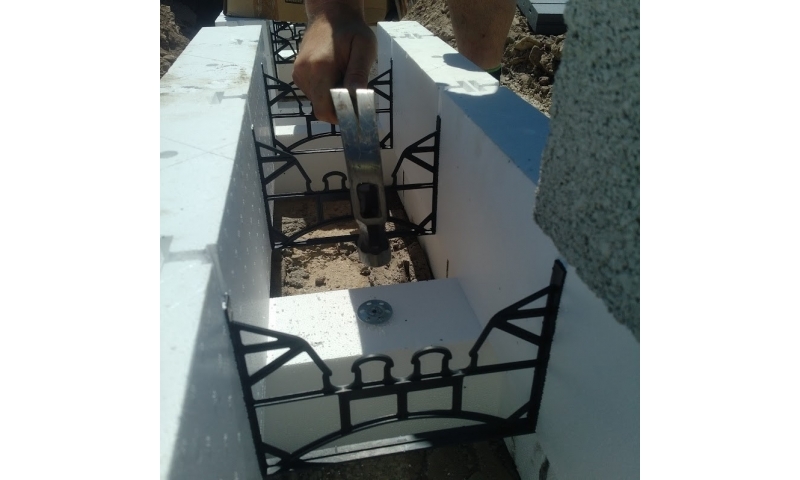 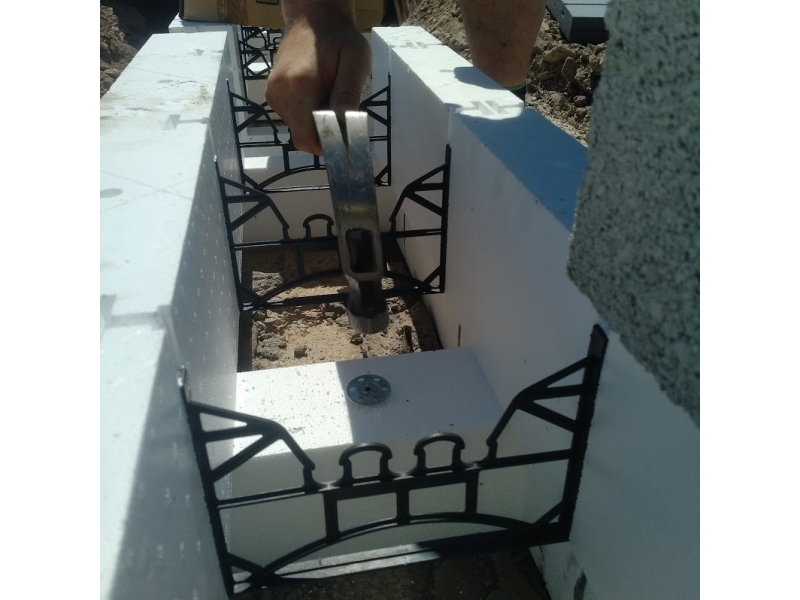 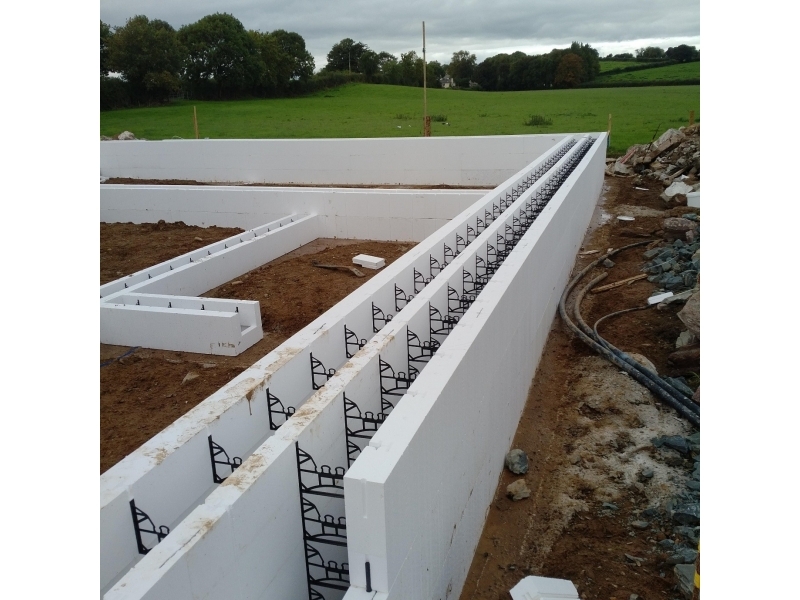 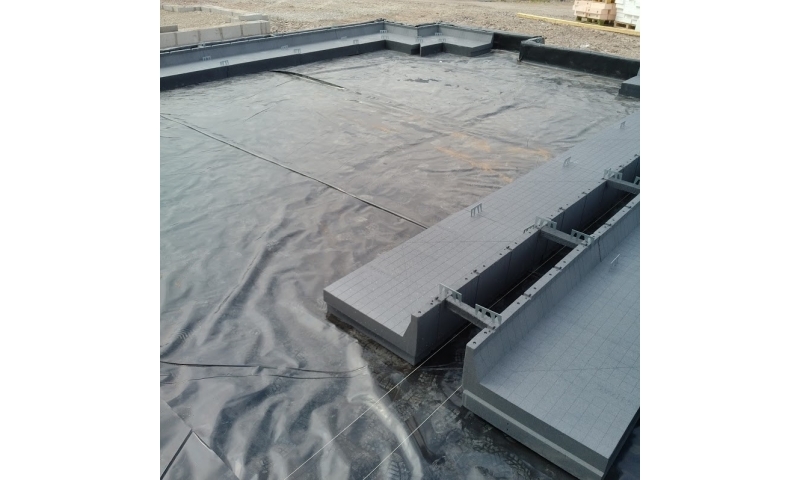 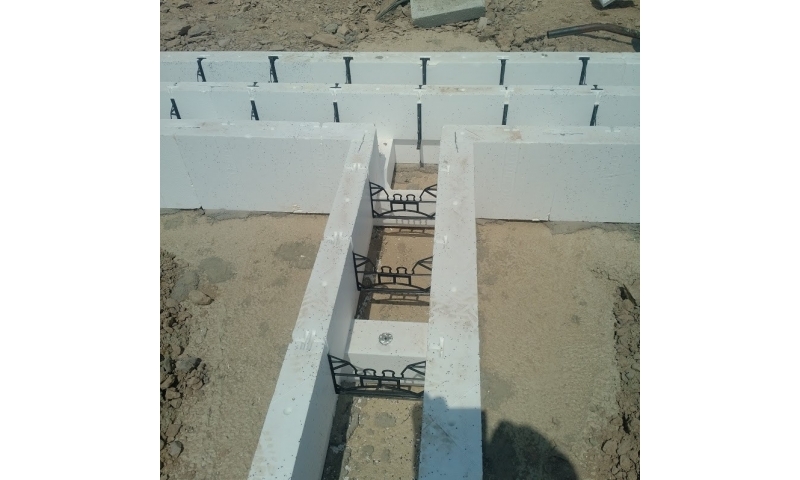 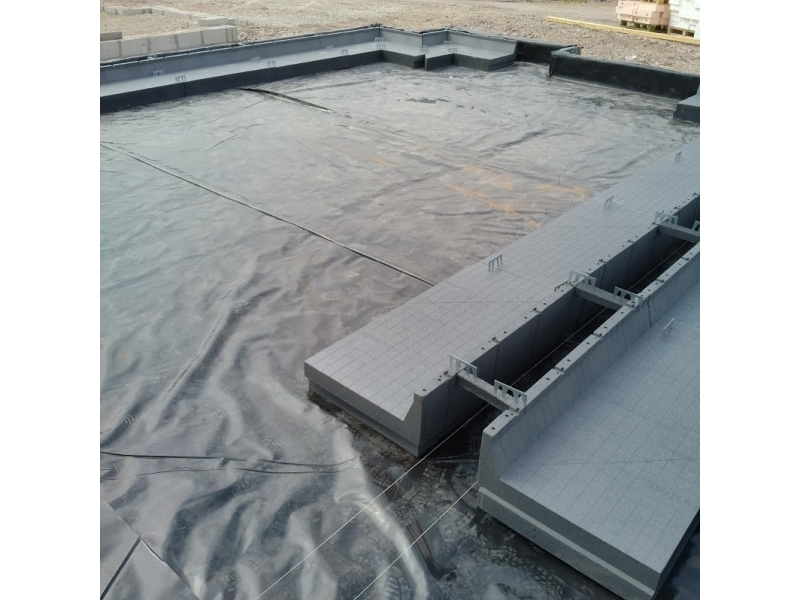 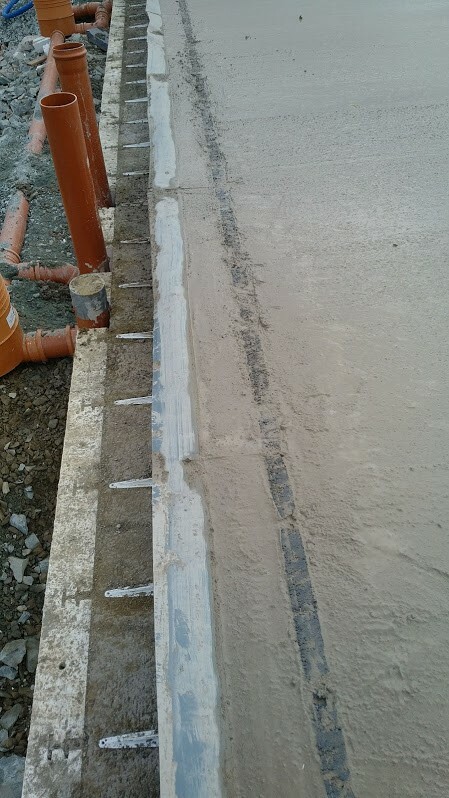 The lightweight nature of the system allows for fast assembly with the height and width of the wall panels easily adjusted to suit each application. 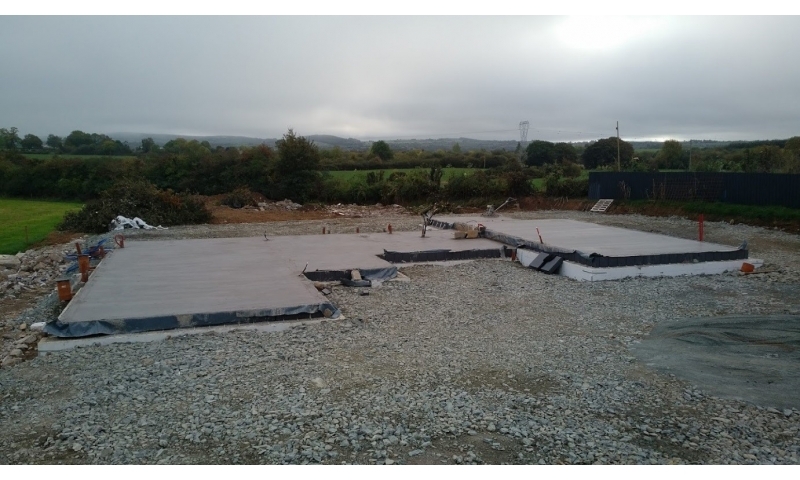 Swift Therm is constructed in two stages. 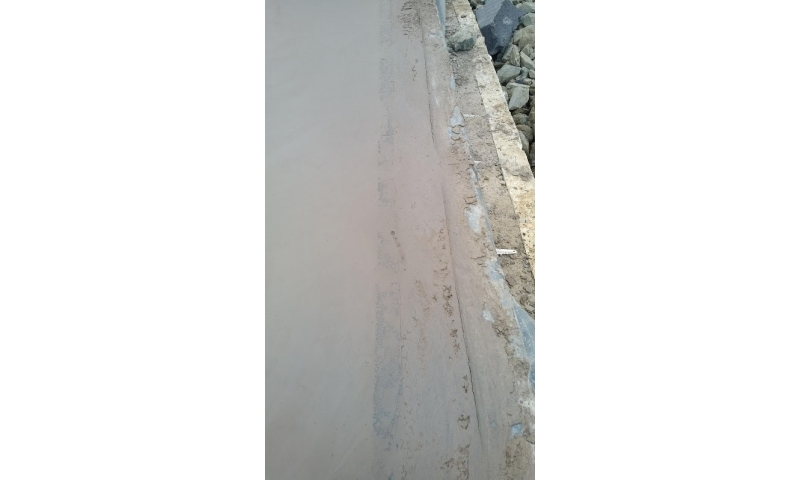 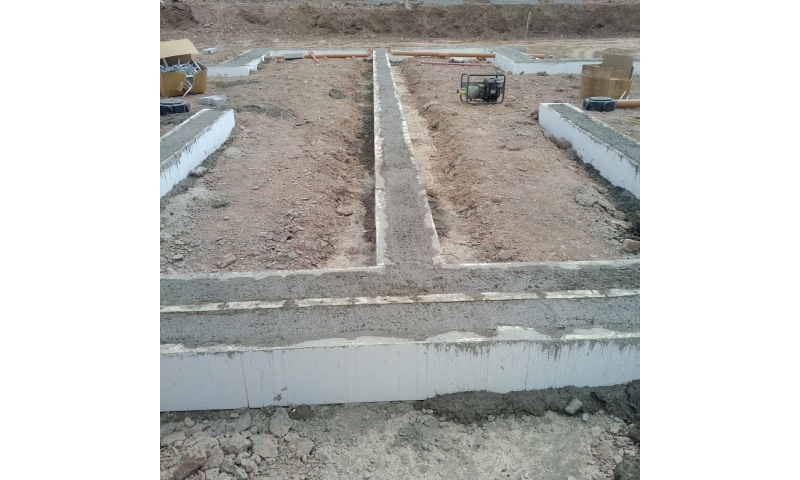 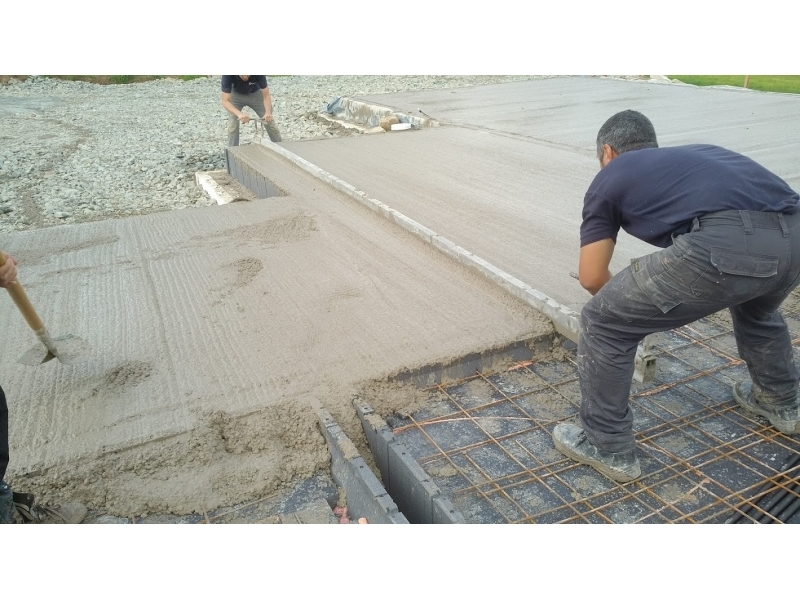 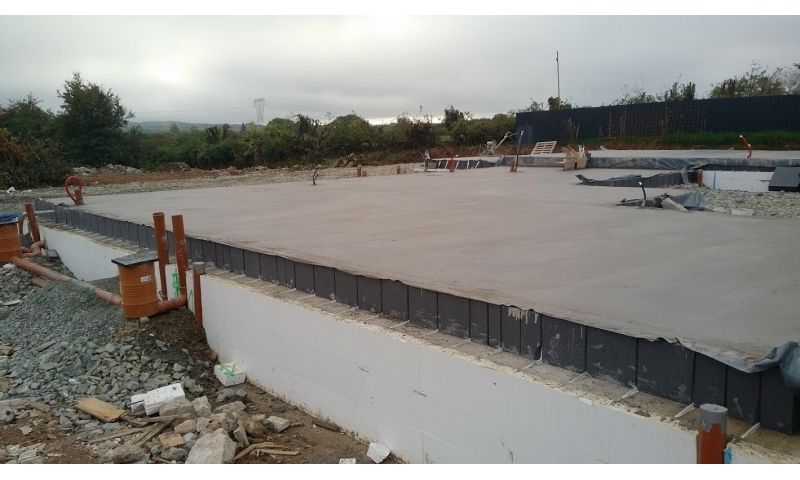 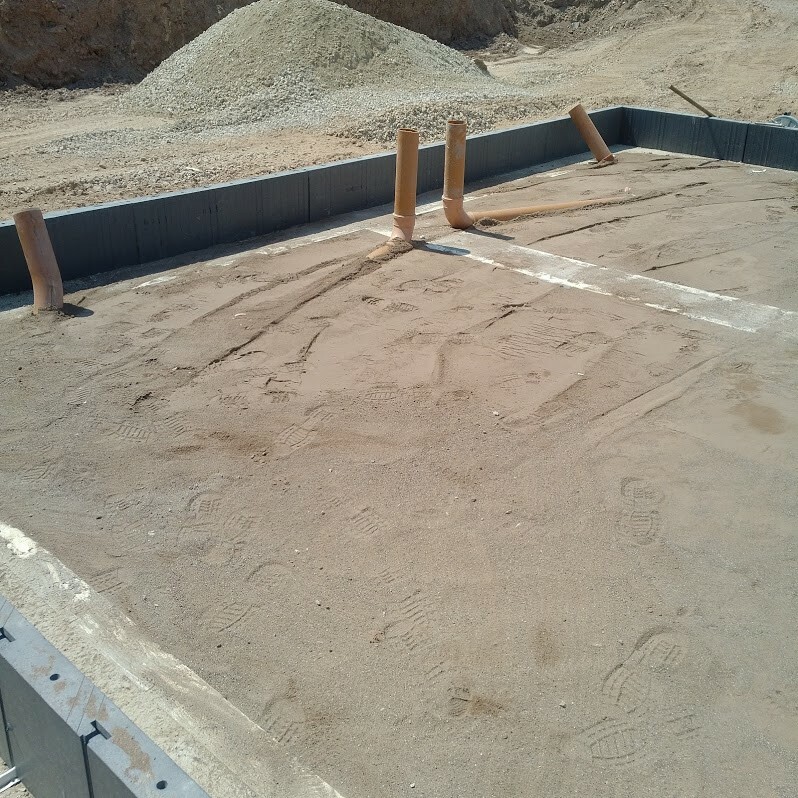 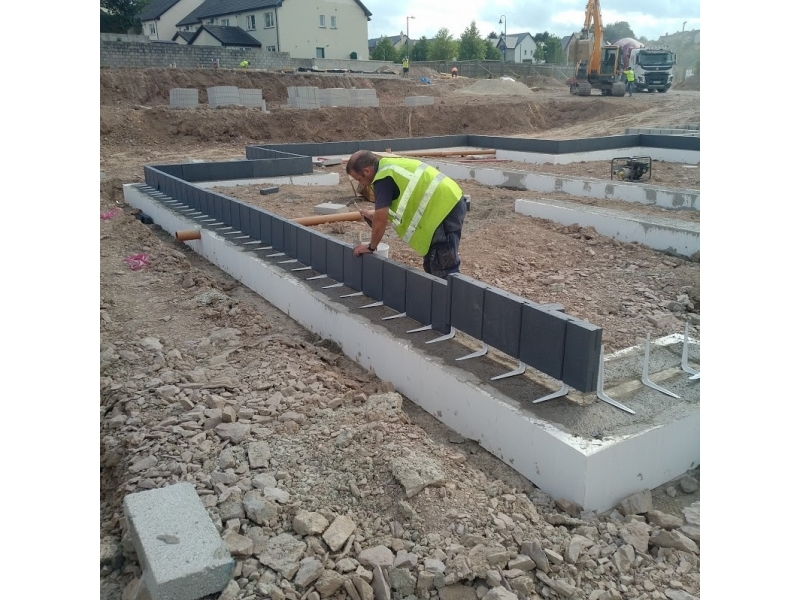 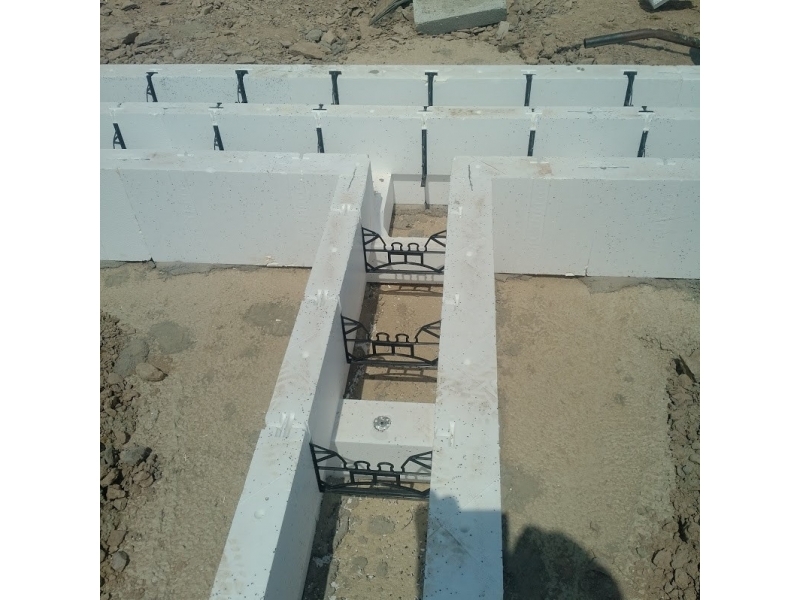 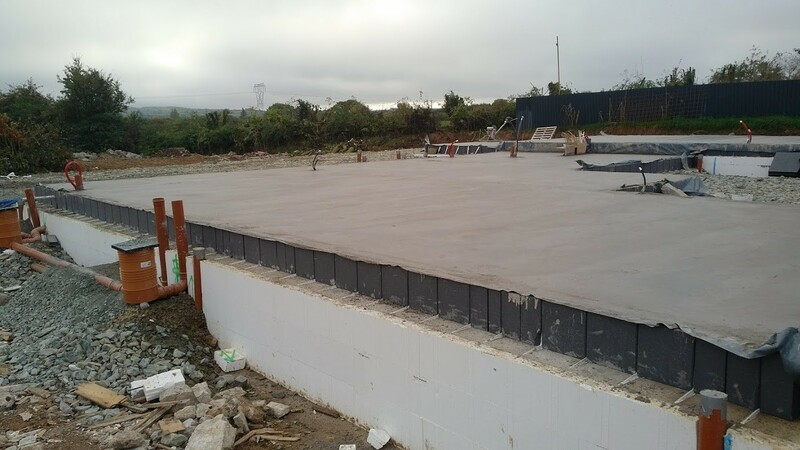 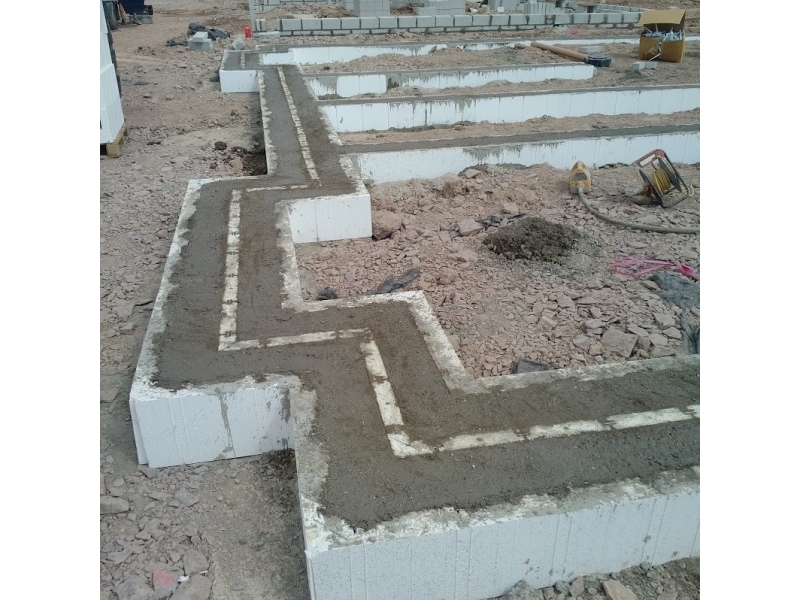 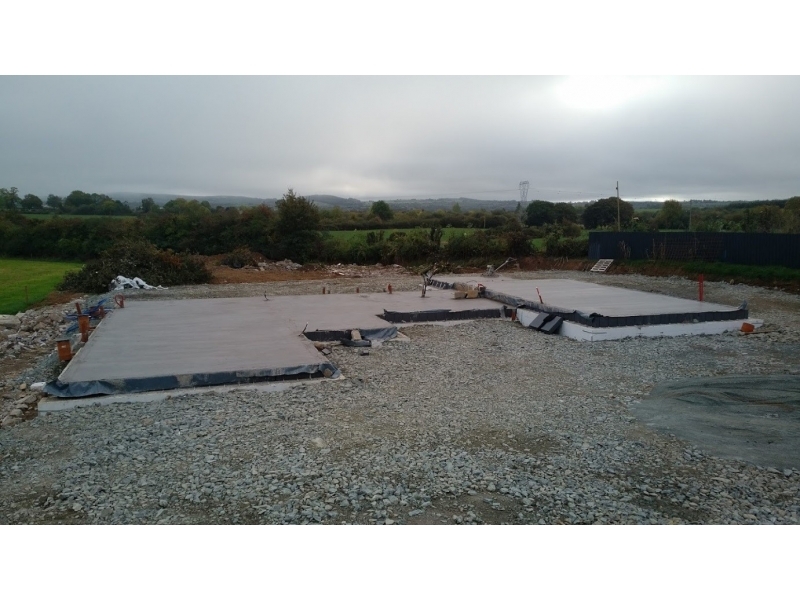 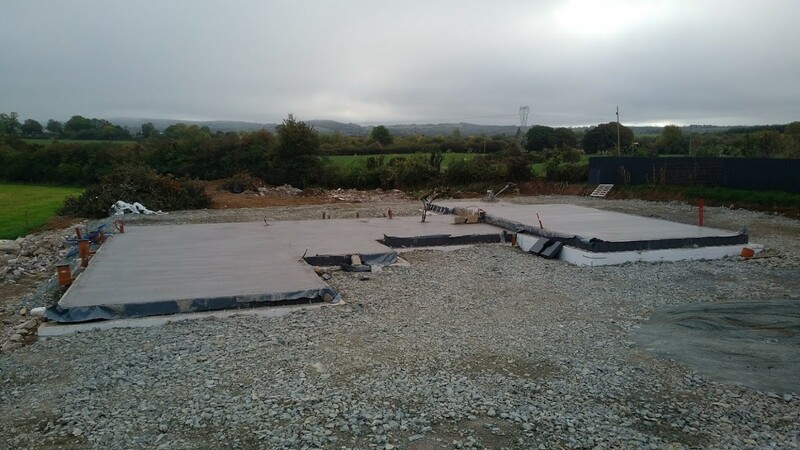 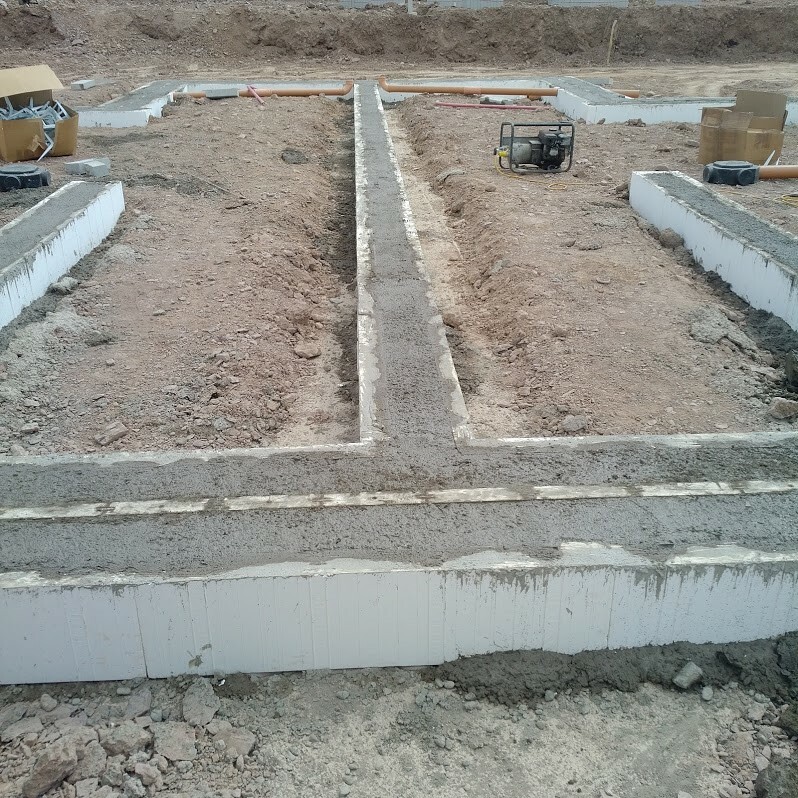 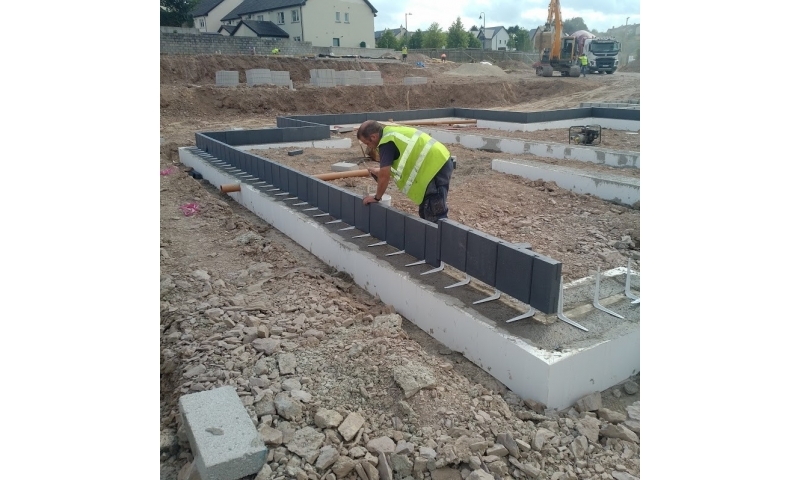 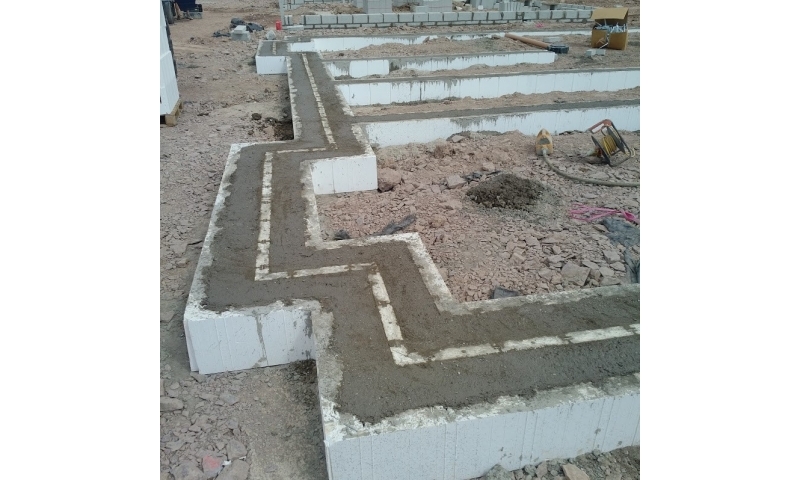 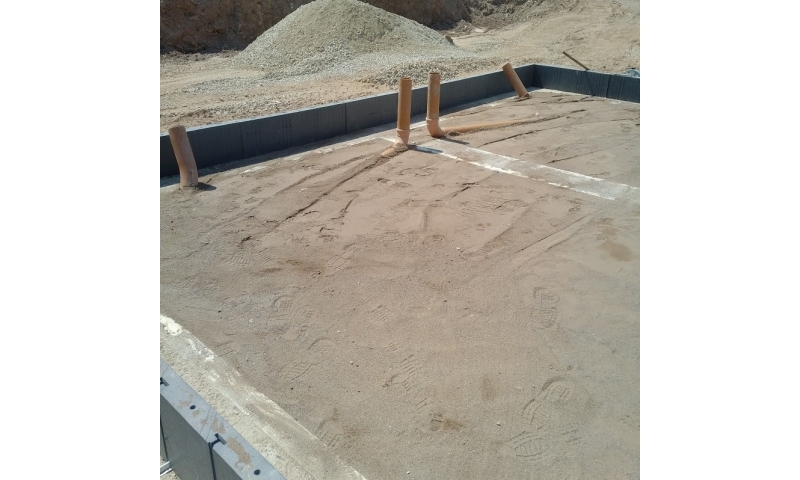 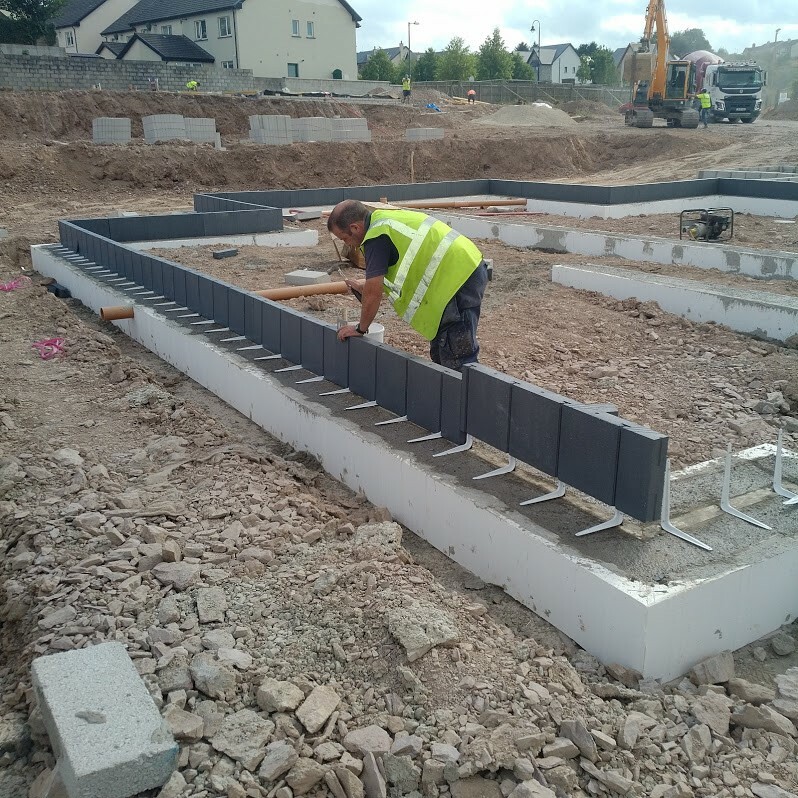 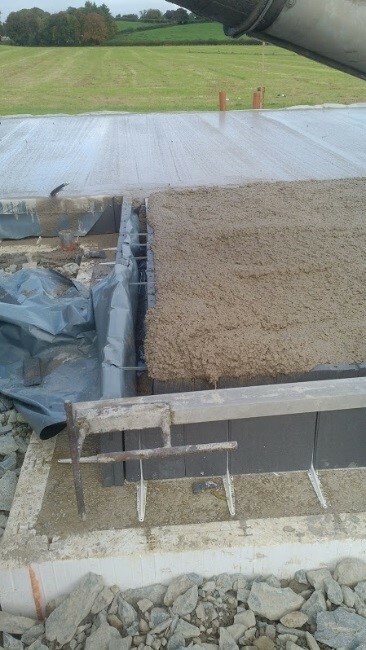 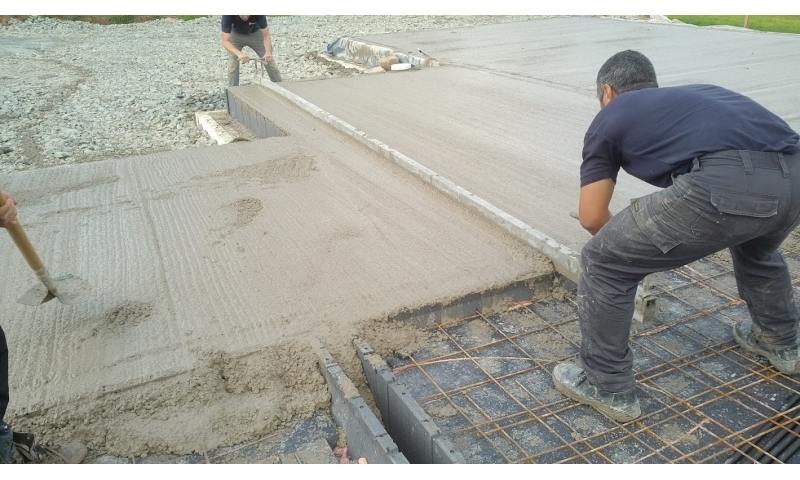 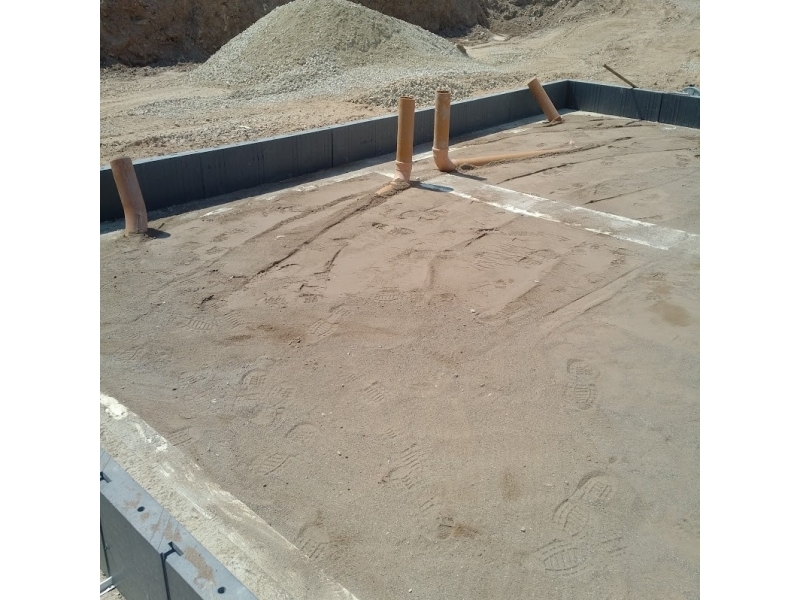 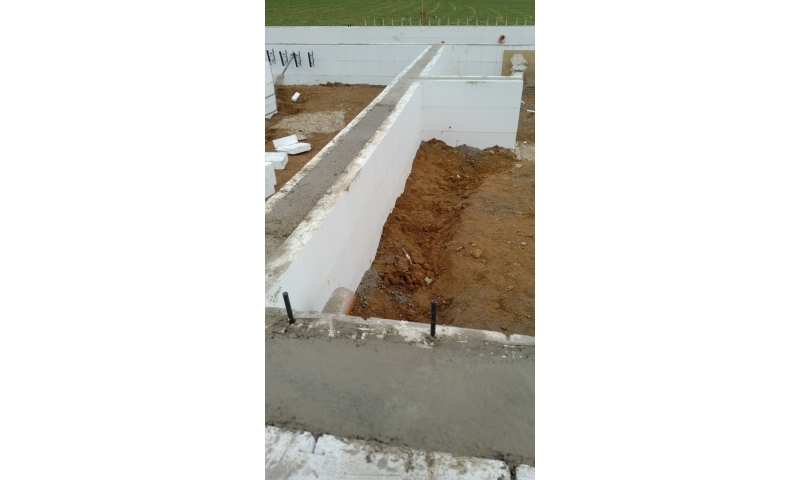 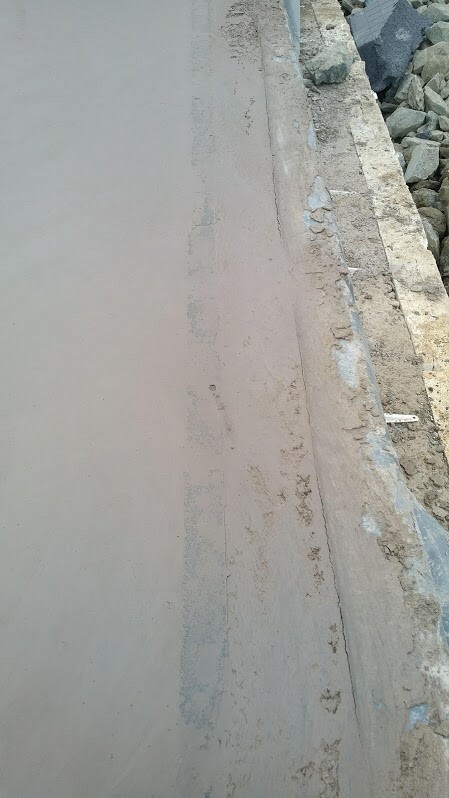 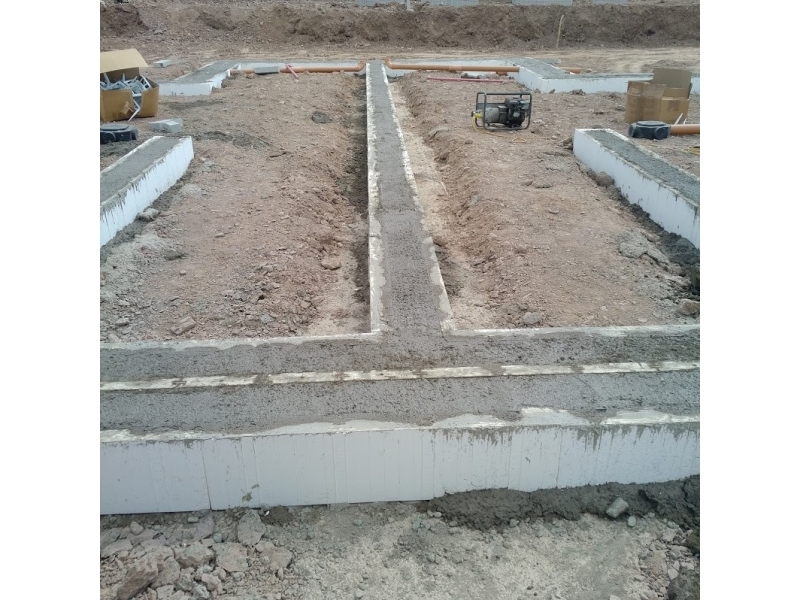 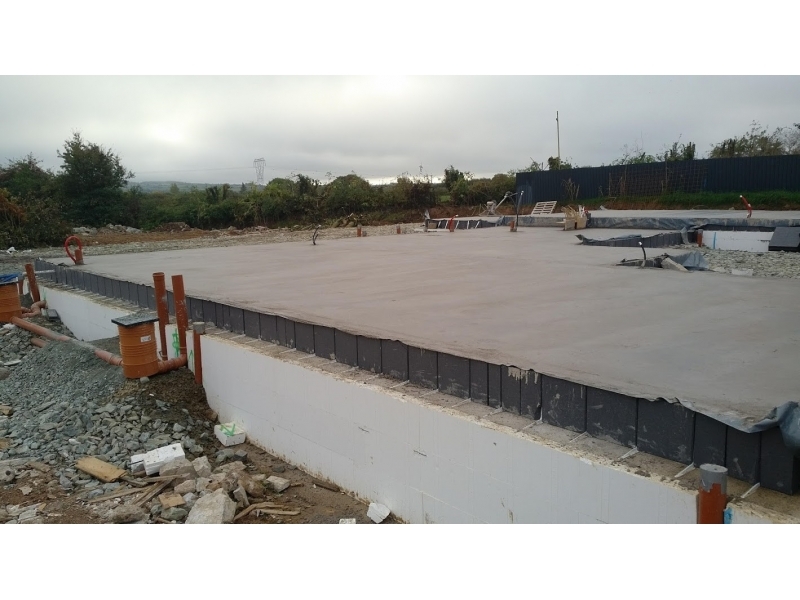 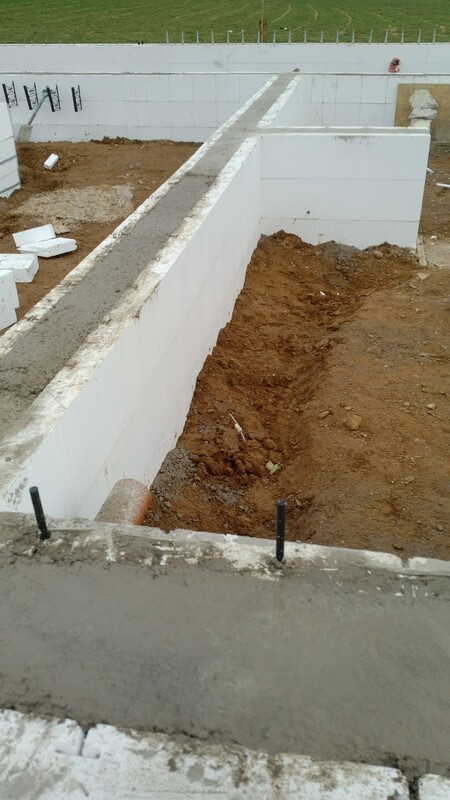 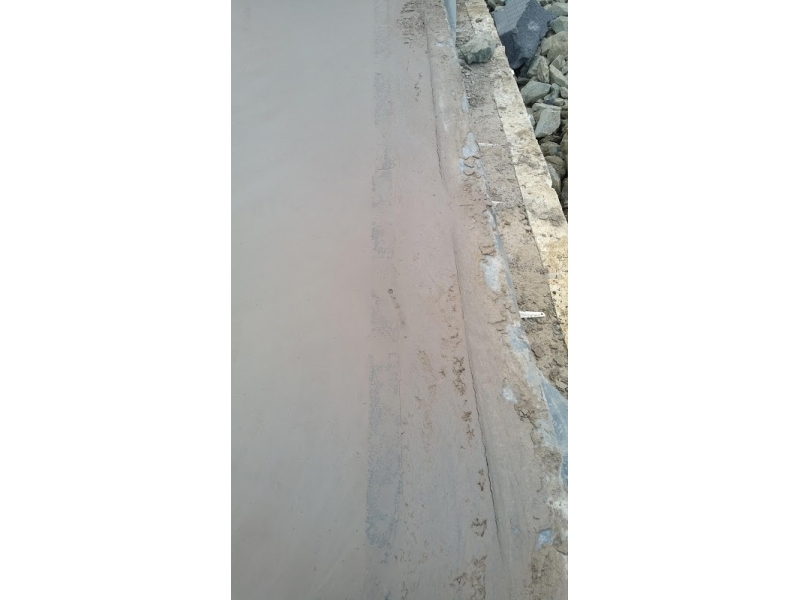 Firstly, the sub-structure walls are constructed and then secondly the ground floor slab is laid.